Your Hair Will Thank You For Using Redken! In our last post we took a look at the Redken All Soft Shampoo and Conditioner. In this article I’d like to take a look at another great Redken product, the Extreme Leave-In Treatment. 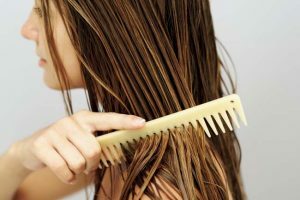 High on the list of ‘things which I could live without’ are hair breakage, split ends, and other kinds of damage to hair. Are these the end of the world? No, but they are still annoying. For this reason, Redken came up with a way to manage damaged hair, and maintain it in a way that will help your hair normalize itself. This is our Redken Extreme Anti-Snap Leave-in Review, meant for damaged or broken hair. 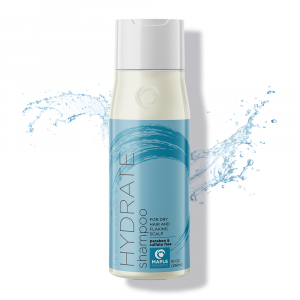 Other “Extreme” products include a strengthening shampoo, conditioner, hair mask, split-end treatment, length primer treatment, and reconstruction spray. 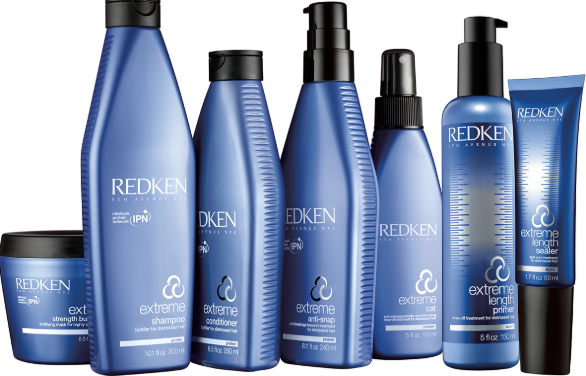 What sets the “Extreme” line apart from other Redken products is the amount of protein which the hair is infused with. It gives all kinds of hair and scalp types a strength like no other. 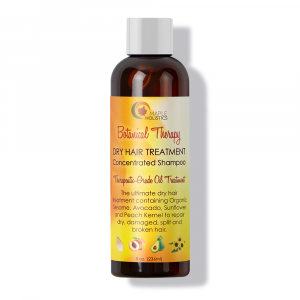 The Anti-Snap Leave-in treatment is an award winning hair care product. It picked up a Big Day Beauty Award for Favorite Leave-in, and it can help protect from different kinds of damage: chemical (dyes and colors), heat (hairstyling tools), mechanical damage (combs and brushes), surface damage (environmental hazards), and hair breakage. Redken was founded in 1960 in NY by Paula Kent (1931-2014), a businesswoman and former actress/model. Since its establishment, it has been supplying Americans with perfect hair care solutions. Redken has expanded and developed over time, and its products can now be found in almost 60 countries. 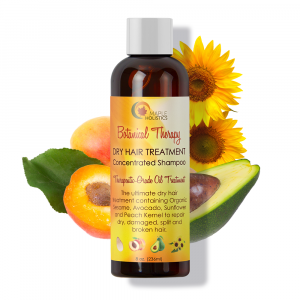 The company provides hair care products for professionals and home users alike. It boasts a very wide range, from thinning solutions and moisturizing mousses, through different shampoos and conditioners, to various types of waxes, pomades, oils, and masks. Redken are dedicated to helping your hair and scalp look and feel great. The “Extreme” product series is intended for those who are interested in strengthening their hair and scalp. 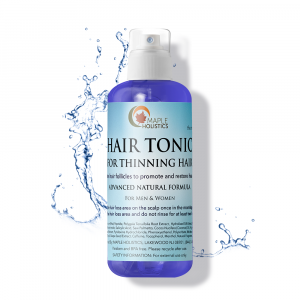 With so many environmental and cosmetic damages which most hair endures on a daily basis, it is no wonder that it can feel dry or brittle, and that it is prone to breakage and lifelessness. That is exactly what the “Extreme” leave-in treatment strives to counter, and that is the reason behind the “leave-in” part of the treatment. It is a product meant for those who want to prevent further damage. The Anti-Snap Leave-in treatment can be applied to specific parts of the hair, or to the entire head. The treatment should be applied while the hair is damp or still wet. After applying, continue styling as you normally would. According to Redken, when combining this treatment with Redken’s “Extreme” shampoo and conditioner, it can provide even better protection, and lead to a 75% reduction in breakage. As for ingredients, some are better than others. The formula for this product has changed a bit over time, and it is now a lot more, shall we say, user friendly. While this hair treatment does have a few really great ingredients, such as 18-methyl eicosanoic acid (18-MEA) and ceramide, it also has fragrances (which I am not a fan of). The first two are good for your hair, and they can help to strengthen and nourish it. The latter is a mixture, meant to give the product – and the hair which uses said product – a nicer scent. Like I said, I am not a fan of fragrances in cosmetics, but this product actually has a nice scent. Overall, the good probably outweigh the bad in the case of ingredients, but it is a judgement call. Proper Hair care is a very personal thing. You may begin using this product, and then find that it is not for you. The web is full of reviewers for and against using this product, but there is no real way to judge. Just like with any other cosmetic, you should exercise caution and moderation. Just because it works amazingly well for one person, doesn’t necessarily mean it will work in the same way for you. 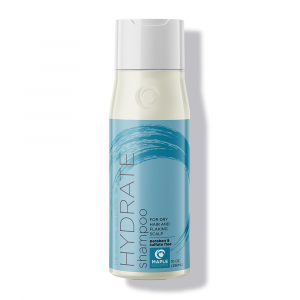 Another advantage which this product has, is that it includes Redken’s interlock protein network, which helps introduce surface protection to your hair, and provides a deep conditioning from the core to the tip. For those of you who aren’t worried about breakage Redken’s “extreme” treatment can still be advantageous for all different hair types. For example it can help give thin hair more volume. It also will make hair more manageable. If you have a history of experimenting with colors, dyes, bleach, different cuts, and all kinds of products, this is one leave-in that can be a real life-saver, err, I mean “hair-saver”. One word of caution: as mentioned before, moderation is important. If you use too much of this product, it could have the reverse effect on your hair. Use a dime-sized amount, and see how you can take it from there. If your hair matters to you, you won’t mind taking things slowly. Remember – sometimes, less really is more. Great Deals On Hair Treatments! If your goal is to prevent and minimize the occurrence of breakage, there is a good chance you have just found your perfect match. It is not by chance that this product got that Big Day Beauty Award. This product can turn your hair around, and help it go from “drab to fab”, as the saying goes. Because of this, it is one of Redken’s best-selling products. The bottle says it is a “treatment for distressed hair”. Man, I could not agree more. There are times when you are standing in front of the mirror, and you can almost hear your hair yelling at you in frustration. Distressed hair, indeed. Hair is like any other organ. Actually, I take that back. It is certainly not like any other organ. Hair stands out. It may not be as vital and essential to our survival as, say, the liver or kidneys – but it is very important in a whole other way. I feel conditioning and styling your hair is part of the fun that you are meant to have with your hair. Whatever kind of scalp and hair that nature has thrown at you, there is always a way to have fun with it. If you have too much fun with it, however, you may need a leave-in treatment like Redken’s “Extreme” Anti-Snap to help balance all of that out, and to help your hair look its best, no matter what.